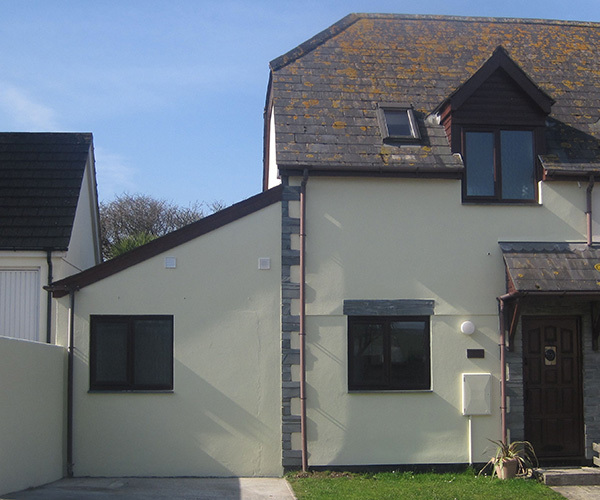 Self-catering holiday cottages in Boscastle and St Juliot, North Cornwall. Ideally situated for exploring the whole of Cornwall, from picturesque fishing harbours and idyllic beaches to the wild, rugged moors. 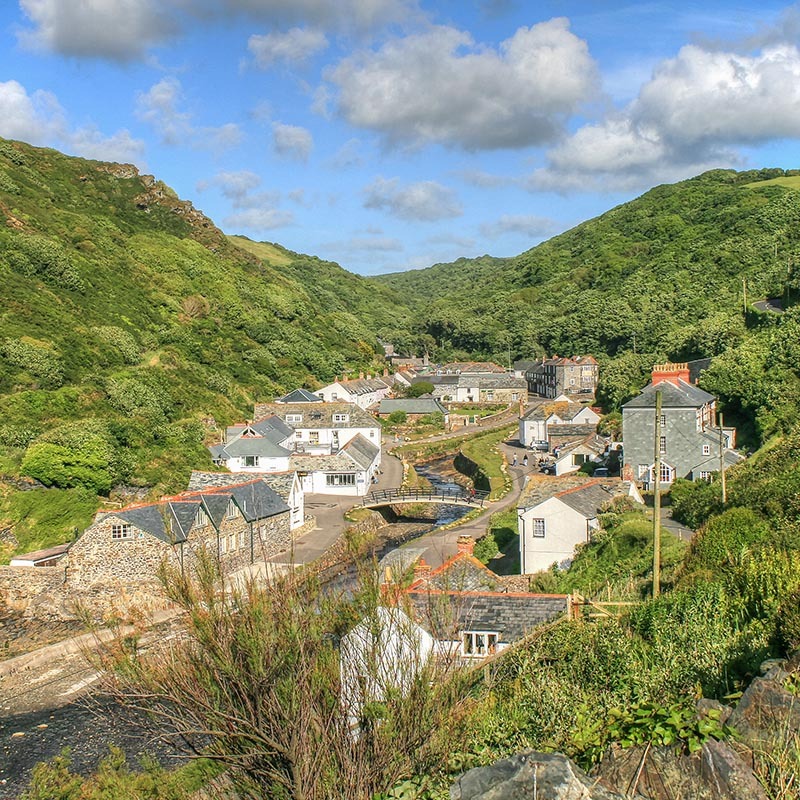 Self- catering holiday cottages in Boscastle and nearby St Juliot, North Cornwall. Whether you are looking for a family holiday or romantic retreat in North Cornwall, Boscastle Holidays has just the cottage for you. 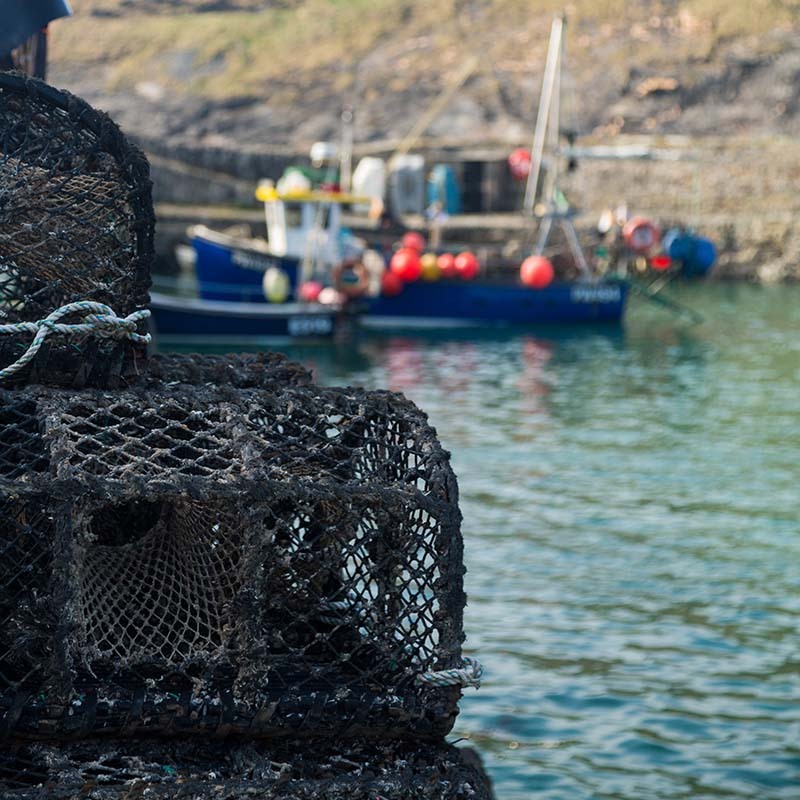 Our two self-catering holiday cottages in Boscastle village are ideally situated close to the picturesque harbour and village amenities. has all the shops, cafes, restaurants and pubs of the village as well as being very close to the South West coast path. We also have two holiday cottages located on a small working farm, less than a mile and a half outside of Boscastle and close to Thomas Hardy’s Church at St Juliot. These cottages are in the heart of the countryside and yet within easy driving distance, or a scenic walk, of Boscastle and it’s facilities. This self-catering holiday cottage is set in its own large, private, lawned garden, in quiet rural surroundings. The cottage is just 200 yards from the coastal path, Boscastle village and the famous Cobweb Inn. 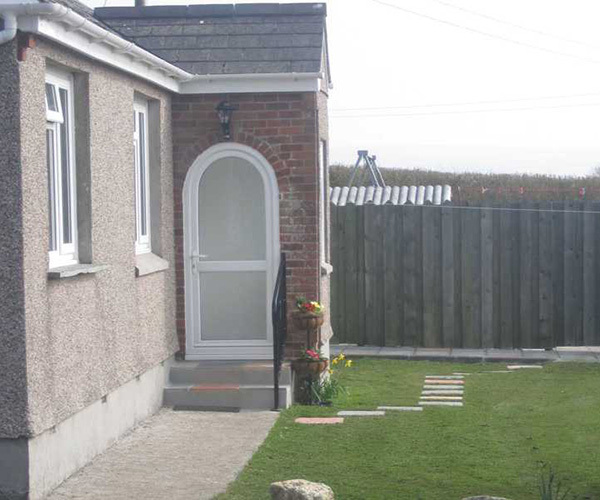 Penrose self-catering cottage is in Boscastle close to Forrabury Church. It is an easy walk from the cottage to the South West coast path and the spectacular views overlooking Boscastle harbour. 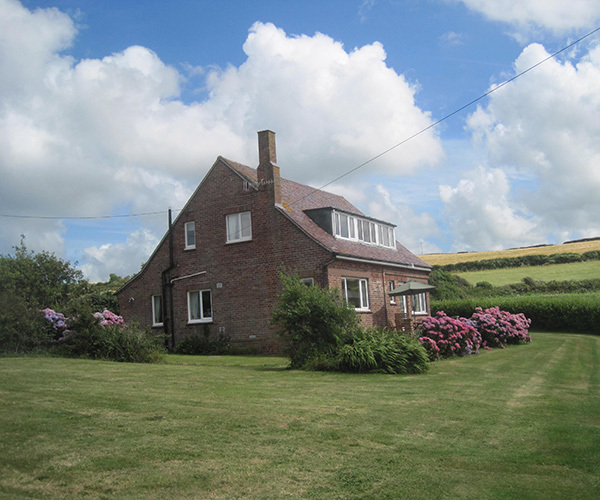 Wideacres holiday cottage has magnificent sea views and is just one mile from the South West Coast Path. 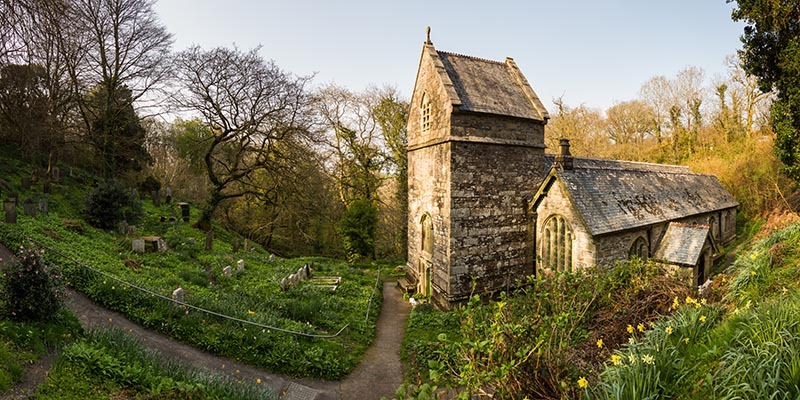 It’s within easy reach of Boscastle village and only half a mile from Thomas Hardy’s church at St Juliot. 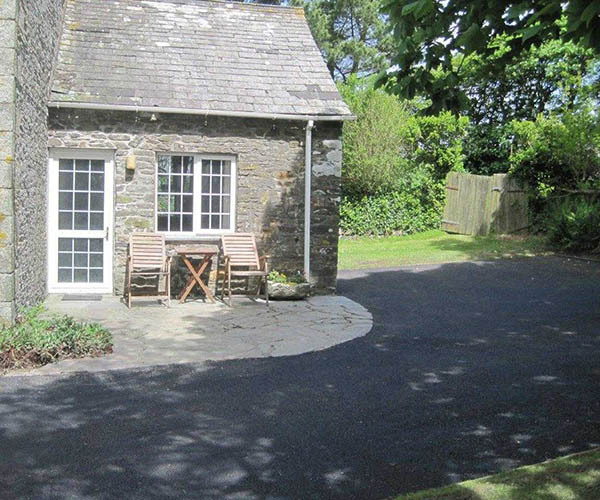 The Old Dairy holiday cottage near Boscastle is located on a small working farm at St Juliot. A charming cottage with lots of original character. It was converted from the dairy adjoining the owner’s farmhouse. 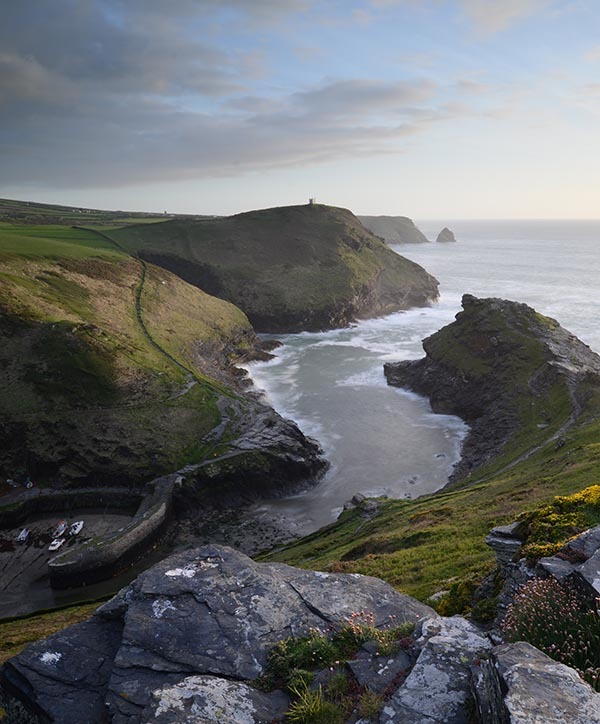 The south west coast path is within easy reach of all of our holiday cottages in Boscastle and the surrounding area. 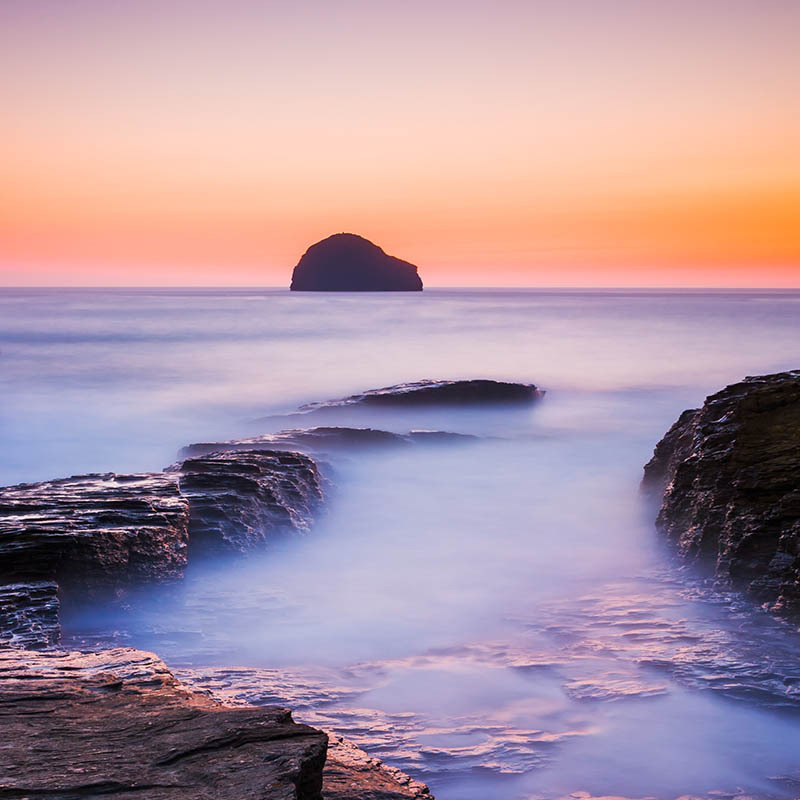 A walk along the coast path in north Cornwall reveals spectacular views, surfing beaches and perfect spots for watching amazing sunsets and searching the ocean for seals and dolphins. 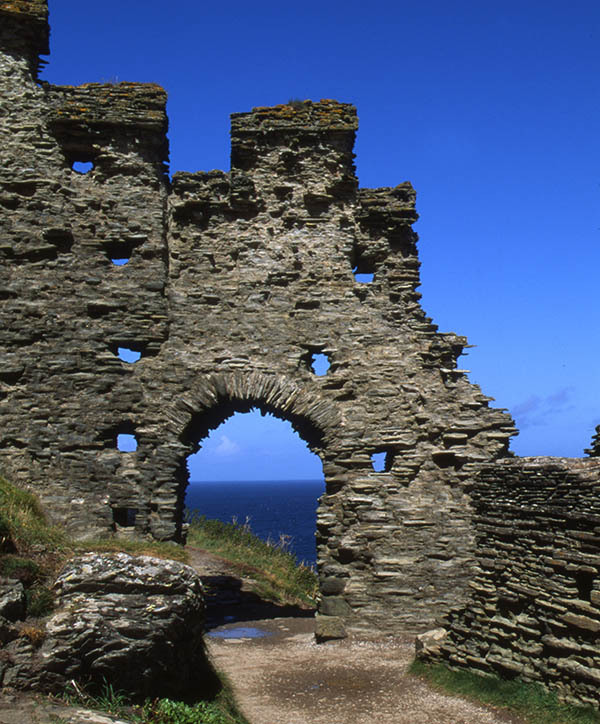 Ancient churches and sites of castles, stone circles and smugglers pubs, north Cornwall is crammed full of history and legends. Our North Cornwall beaches are perfect for surfing, body boarding and rockpool adventures but if you want time away from the beach there are lots of family friendly, fun attractions to visit within a short drive from our cottages. Lovely cottage with great views. Very clean. Weather was excellent. Hope to come again.